Yonkers Daily Voice: With the U.S. Coast Guard suspending plans to create anchor berths for barges throughout the Hudson Valley, local officials are celebrating their victory after more than a year of deliberating. 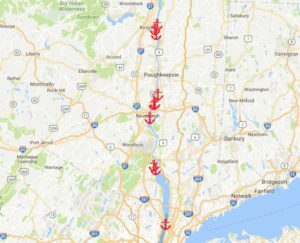 The Coast Guard agreed to t ake the deal off the table and “suspend future rulemaking decisions,” regarding the plan to install 16 barge anchor berths across 715 acres on the water between Yonkers and Dobbs Ferry earlier this week. Riverkeeper President Paul Gallay rejoiced at the news, praising all that came together to help kill the Coast Guard’s proposal. 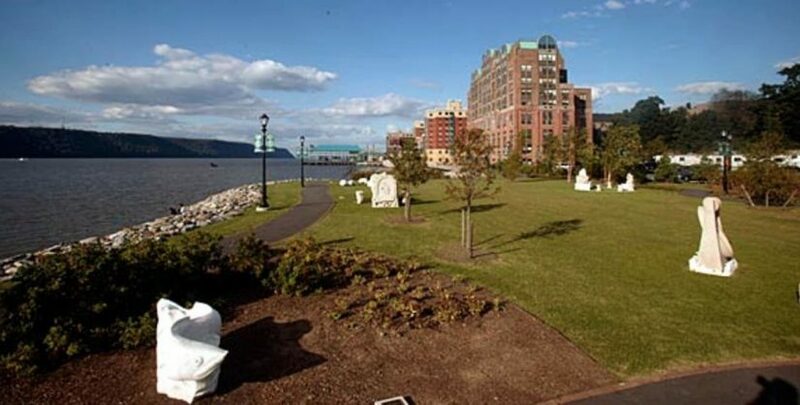 Westchester County Executive Rob Astorino called it a “clear win for the people of Westchester County and all those who enjoy the Hudson River.” Read more.